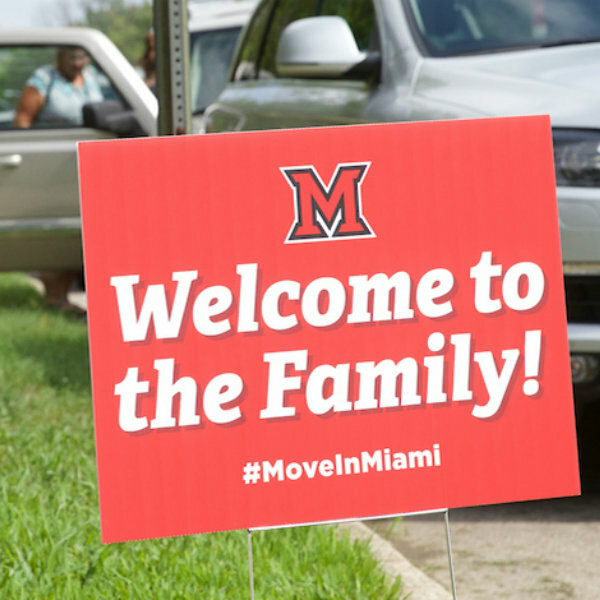 Miami maintains a small number of houses in the Oxford area for use as transitional housing for new employees. After exploring the available units online, faculty and staff may request housing by contacting Virginia Phelps in the Campus Services Center at (513) 529-8102 or at phelpsve@miamioh.edu. Houses are assigned on a first-come, first-served basis.